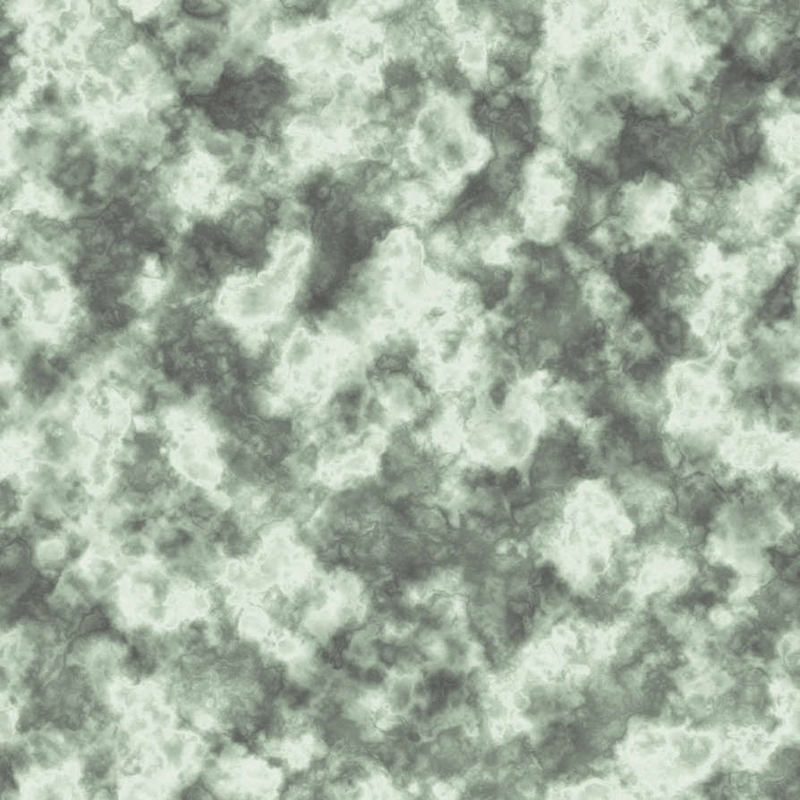 If you are a designer, then you might know the efforts behind creating a design with uniqueness but with the seamless marble texture, designing can be easier and fun than before! 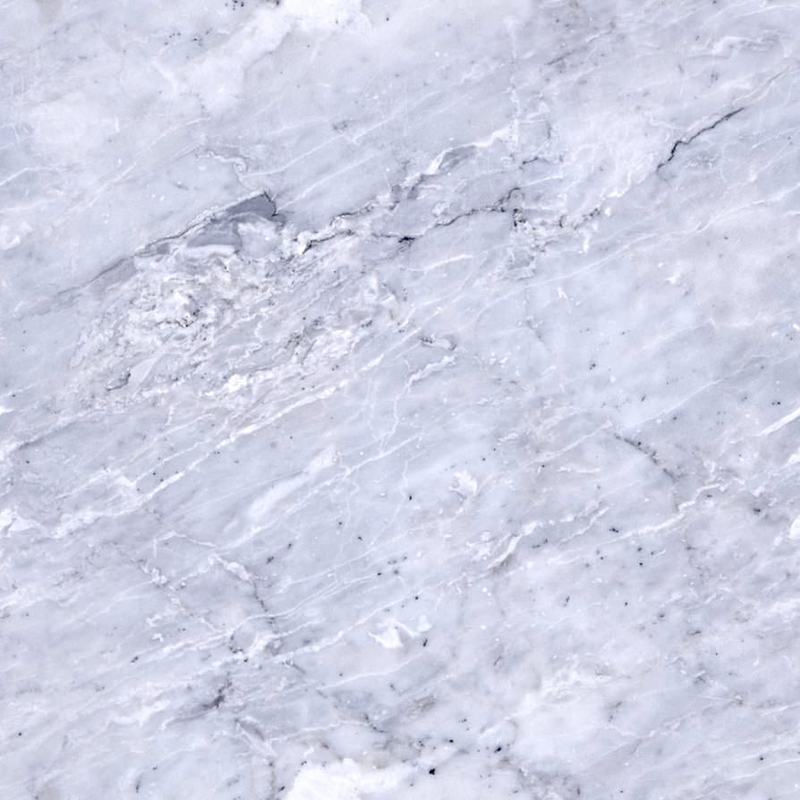 Add this incredible piece of beauty to your graphic library- these flawless marble textures will make your library more resourceful! 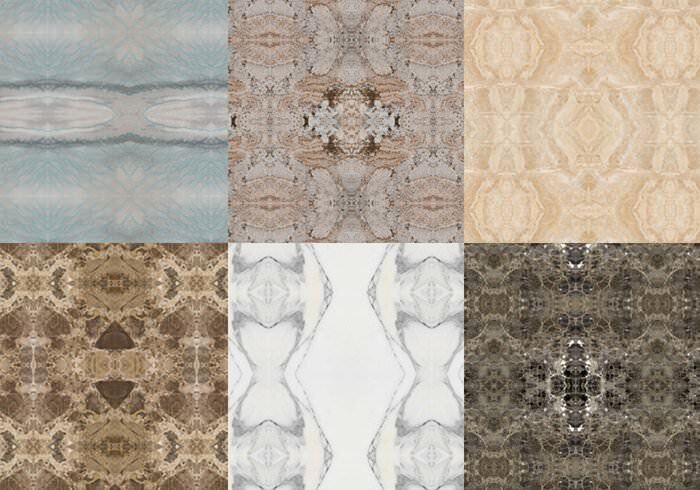 Here’re countless options waiting just for you- take a peek of these Photoshop backgrounds that have stunning appearance! 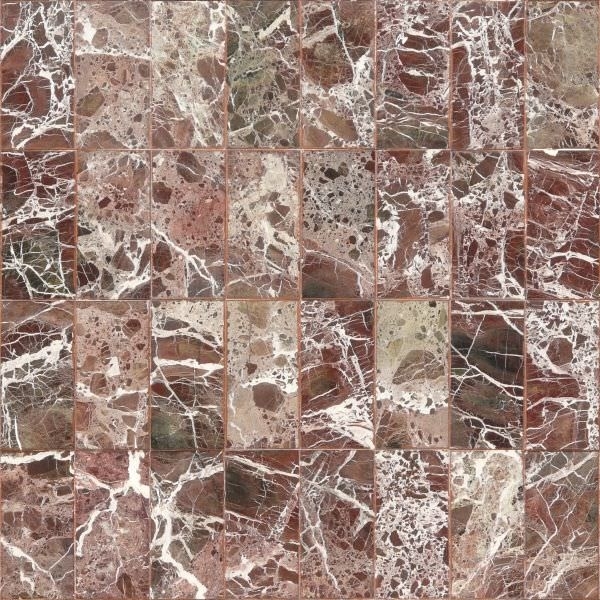 Give your design cool yet classic effect using the seamless marble textures available in different form like marble tile texture, marble floor textures and so on. 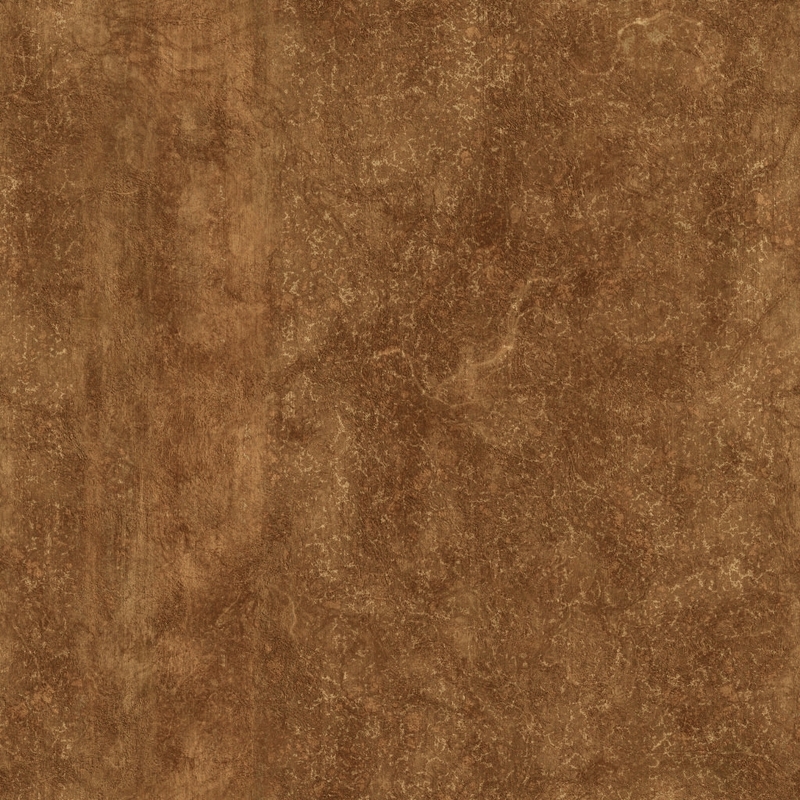 Be it website design or any other design, the marble textures do its trick on the audience- making them follow you! 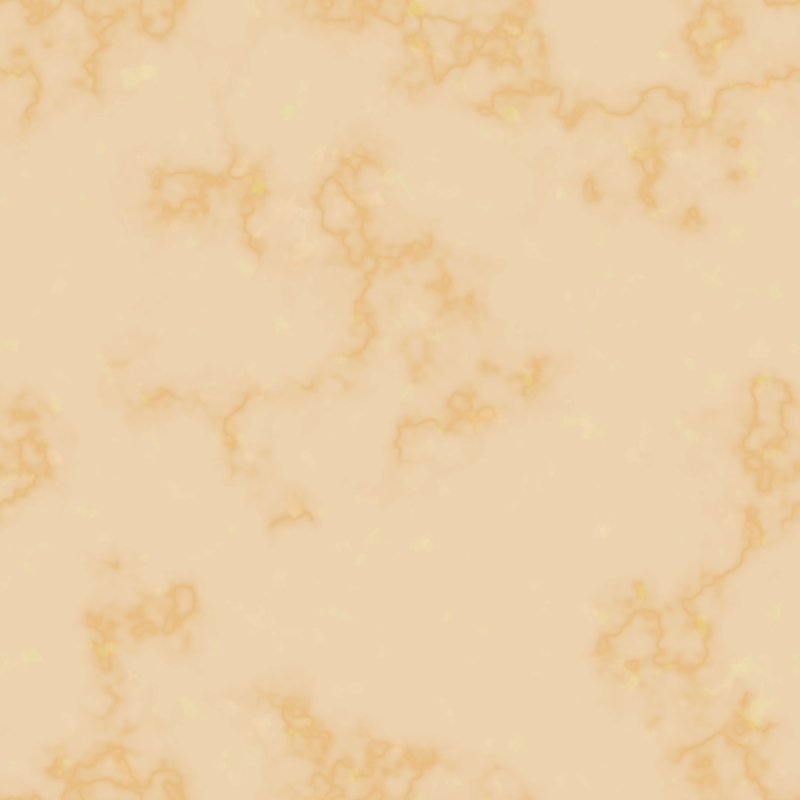 These textures are suitable for both personal as well as commercial project, so what are you waiting for? Download them today! There’s more to it, these eye-catching black marble textures are absolutely free to download and use. 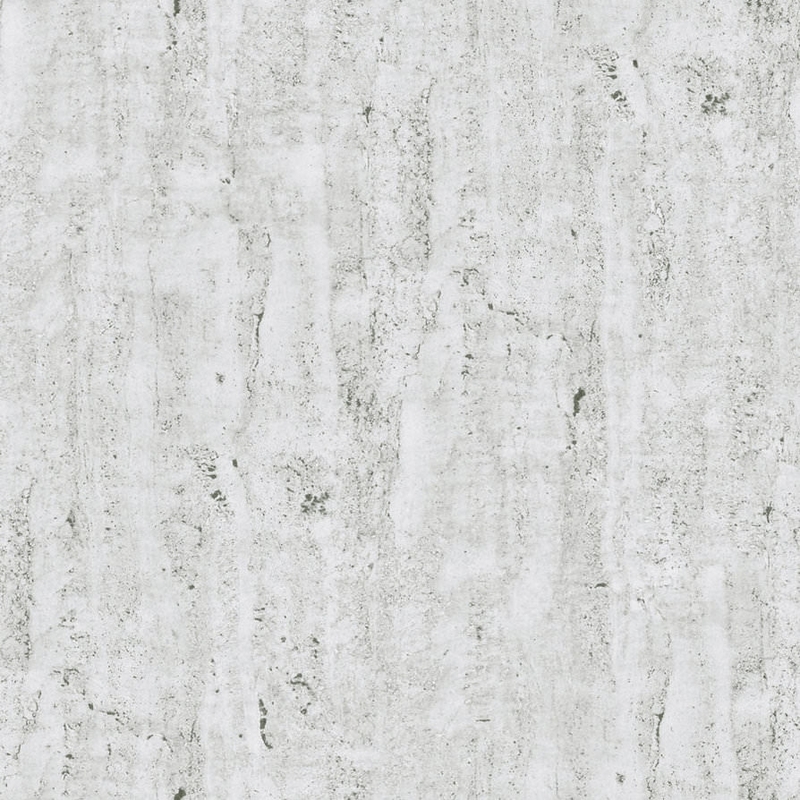 From black to white pigment, the seamless marble texture features patterns on different coloured marble textures. 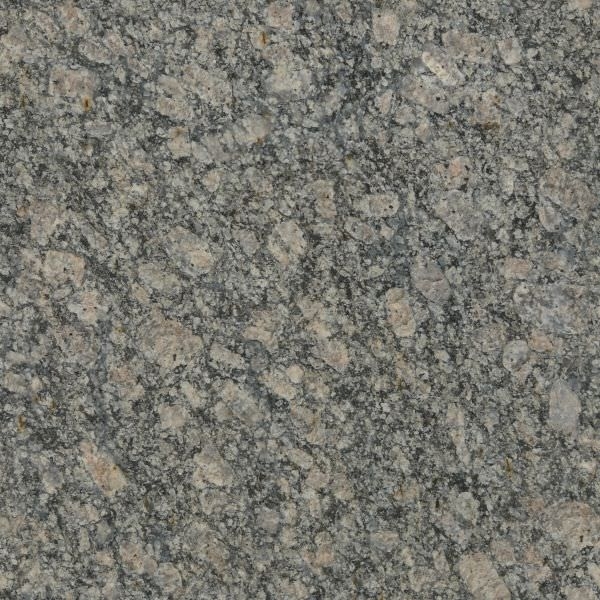 There are many combinations of marble textures available such as a yellow surface with a black pattern or green surface with grey pattern and many more! Put your hands on the one that will give an elegant yet interesting look to your design. 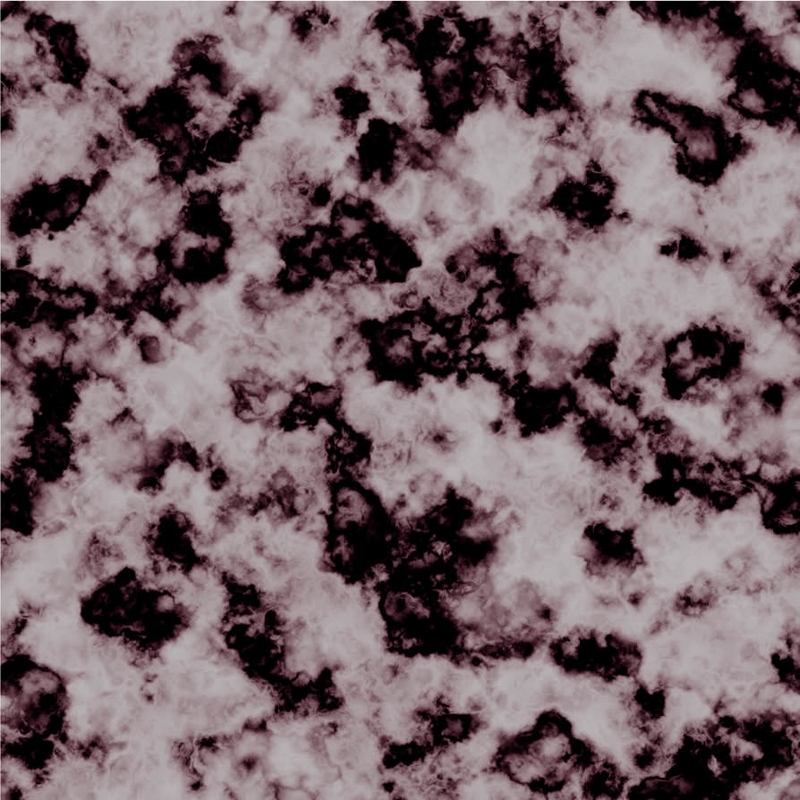 There are many creative ways to use the seamless marble textures such website or blogs background. 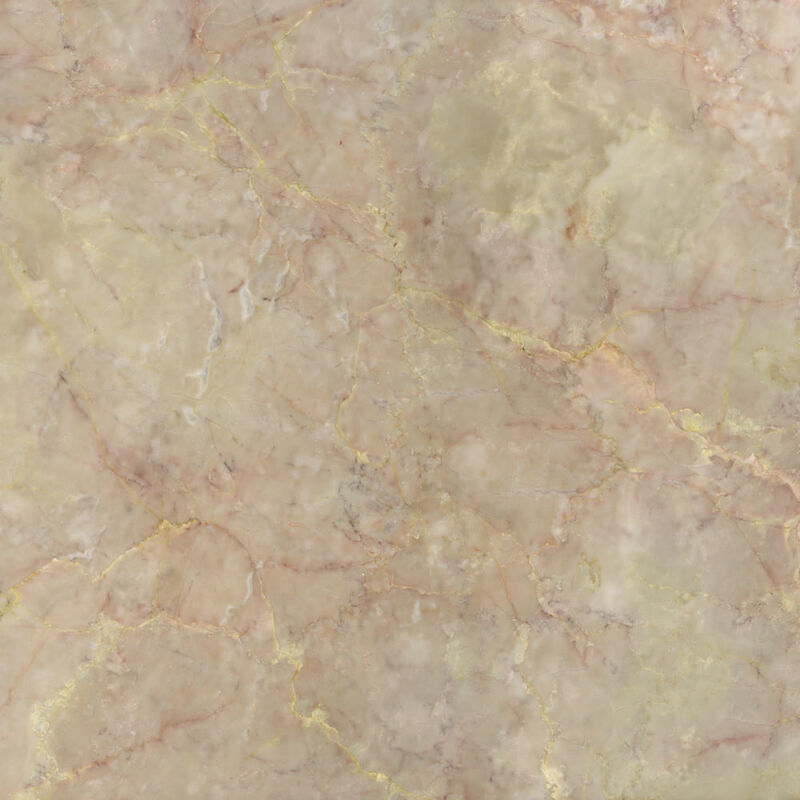 Well, these unblemished marble textures can give a makeover to your Twitter account with its intriguing look. 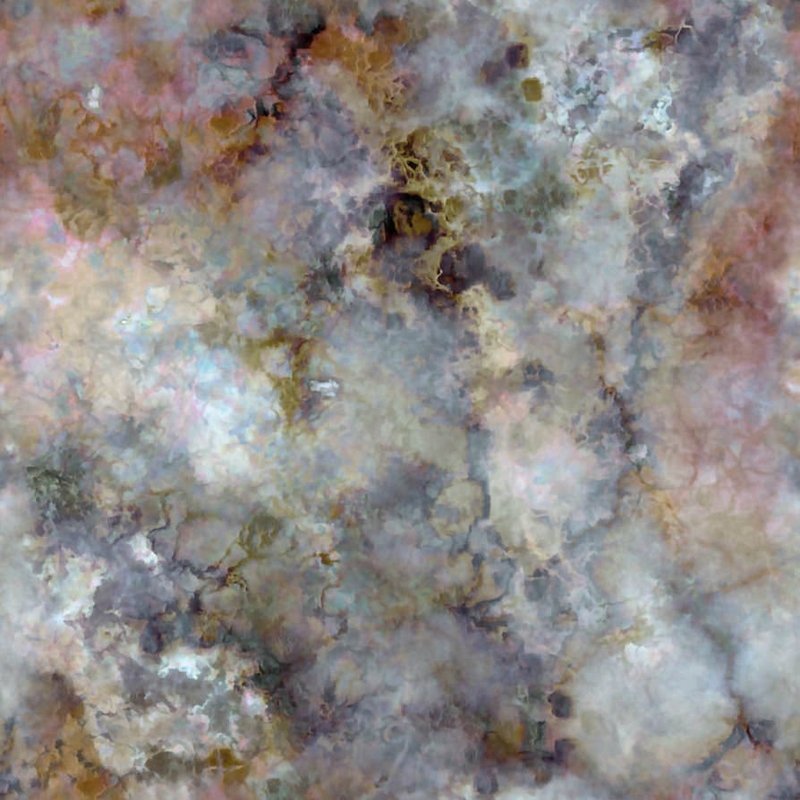 Download these high-quality marble textures in various file formats.